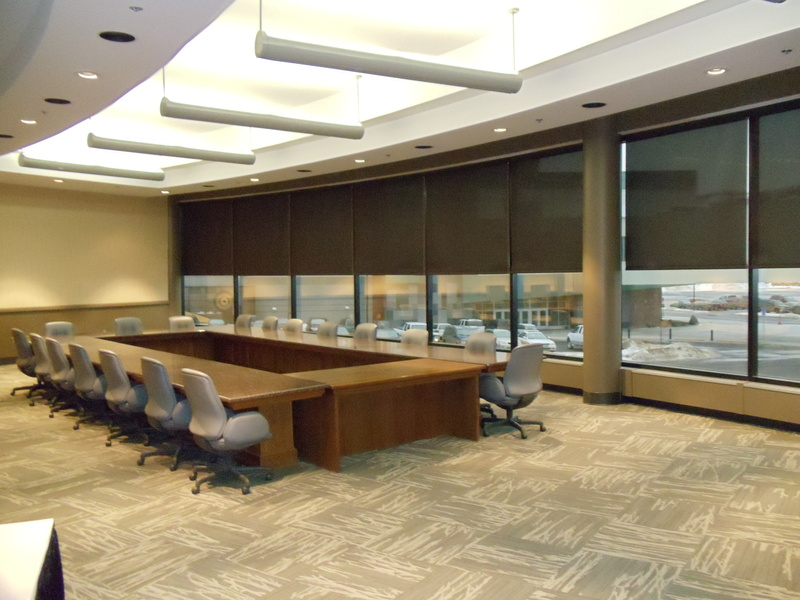 Motorized window treatments from Belanger are both practical and convenient to operate. Skylights, large expanses of glass, high-placed windows and other hard-to-reach spots often found in businesses, schools and hospitals can be automated to open and close at the touch of a button. Belanger is a trusted resource for the selection and installation of motorized treatments for a variety of commercial projects.